Well, all of Apple’s new product announcements are done for the year, unless they spring another one on us within the next couple months. Now that you’ve got your new iPhone 6 and are about to get your iPad Air 2, you’ll be ready to sit this winter out with all the apps and games your heart desires. 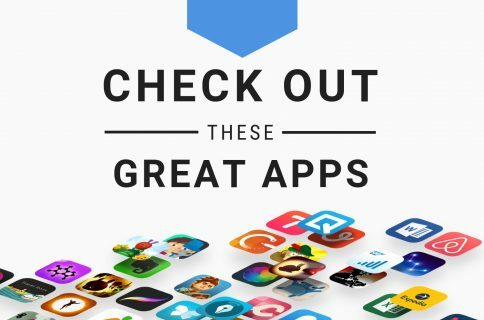 If you are looking for something fun to add to your new device, we’ve got a list of apps and games we think you’ll find very interesting. In this game, players run circles around their enemies, not to make them feel inadequate, but to blow them up. Using touch screen controls, draw a circle on the screen with your finger or thumb and your ship will follow your finger’s path. Fly around an enemy and it will blow to bits once you’ve made a full rotation. You can destroy multiple ships by encircling groups. The more ships you blow up at once, the higher your score goes. 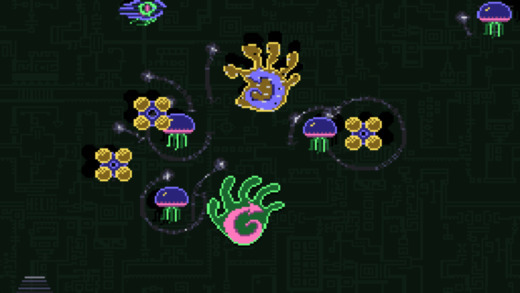 As the game progresses, you’ll be bombarded with more ships coming in at a faster pace. Don’t touch an enemy or you’ll lose everything. This game is available for $2.99. The official start of the NBA basketball season will begin in just a couple of weeks. To get things kicked off, 2K is back with an all-new version of its true-to-life pro basketball gaming experience. In this updated version of the hit NBA mobile game, players take to the court with their favorite NBA team. 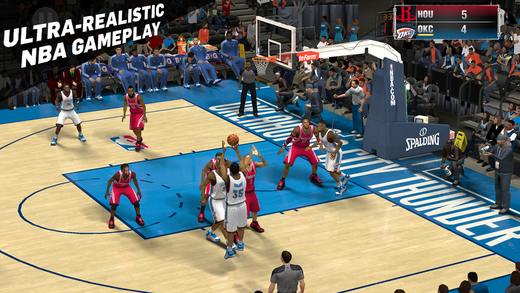 Start a one-off Quick Game or join the season in MyCareer mode. This version has new controller support with three different sizes of virtual controls to choose from. 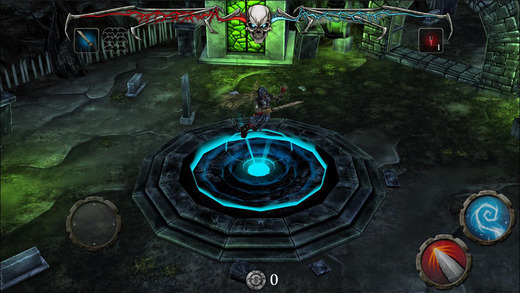 The graphics have been improved and updates have been made to arenas, characters and player animation. This game is available for $7.99. What would happen if a beach bum group of tattooed metal-core musicians decided to make a fantasy role-playing game? This is the game that would happen. If you are looking for a Diablo style dungeon crawl, you’ve found one. This story tells the mythological history of the band Avenged Sevenfold’s mascot, Deathbat. You’ll be fighting undead, destroying the dark under lord. If you actually like Avenged Sevenfold’s music, you’ll be treated with original scores by the band, composed as 8-bit chip tune songs. This game is available for $4.99. Ain’t nothing better to watch than a couple of 80-foot tall robots bashing each other down in the middle of a major metropolis. Why not throw some birds and pigs into the mix and have yourself an Angry Birds mash-up. 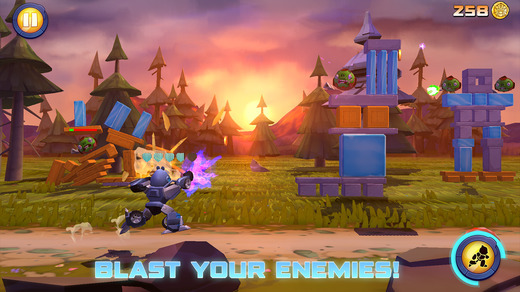 This game features bird and pig versions of your favorite Transformers characters, like Optimus Prime and Bumblebee. Instead of flinging birds at poorly made structures, you get to blast the enemy with your robo-lasers. In this installment, the Autobirds actually have to join forces with their enemies, the Deciptihogs, to beat a new enemy, the Eggbots. This game is available for free. If you want to look like a smartypants to your friends without having to know a bunch of stuff, you can leave an impression with this game. Instead of quizzing you on information that you are supposed to already know, this game gives you all the info, and then asks you to remember it as fast as possible in a race against the clock. It covers a wide variety of topics, including movies, music, sports, history, and more. 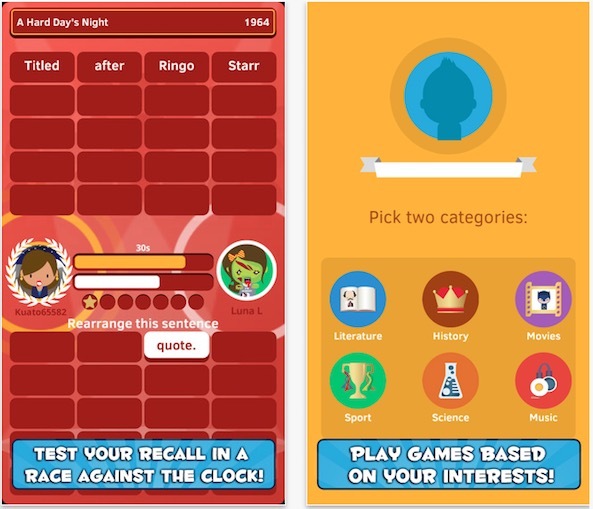 Play online against other smartypants from around the world, or impress your friends by competing directly against them. The more you recall these facts, the more you’ll retain and eventually become a real genius. This game is available for free. This isn’t a new game. We reviewed it back in June. The reason it is on this weekend list is for its version 2.0 update. 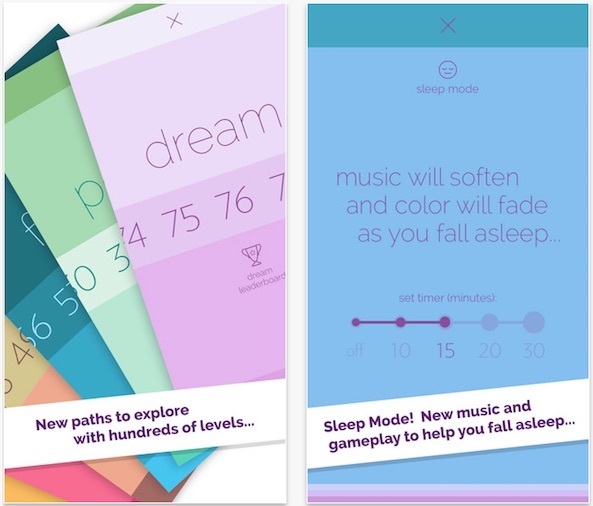 This fun puzzle game now comes with sleep mode. I know, I’ve never heard of a game with sleep mode either. However, with Sleep mode on, you can set the app to play relaxing music from the band Hammock set to the game’s hypnotic color scheme. As you play the game, the music softens and the colors dim to help you drift off into a tranquil sleep. If the sandman comes before you are done with the game, the timer will turn your device off for you. This game is available for $1.99. 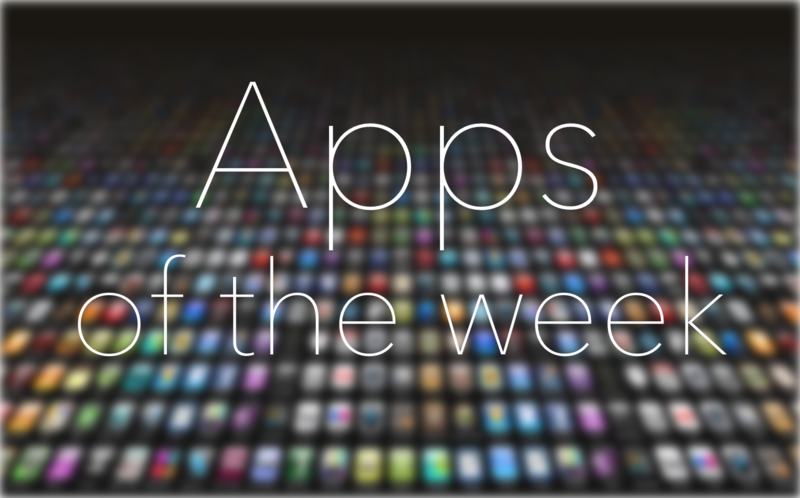 This is another app that’s been for a long time, but recently underwent some major changes. The only real change with this app is that it is now officially under the care of Reddit as the website aggregate acquired it earlier this month. It still includes all of the same great features as it used to. 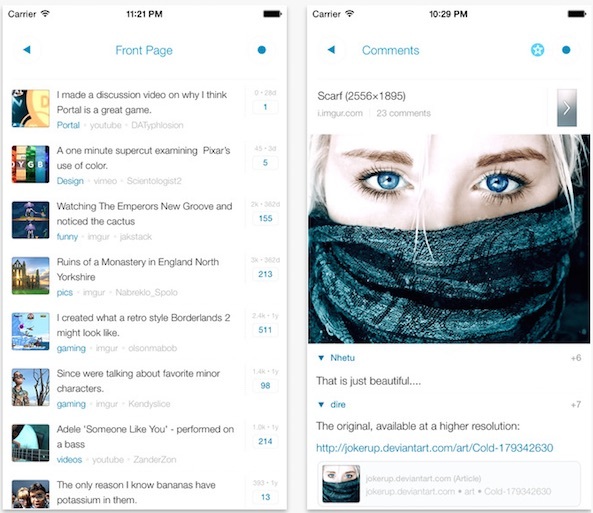 It looks great and allows you to access your Reddit account, including saves, likes, messages, and more. 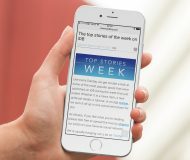 The company plans to integrate the iPhone and iPad apps, so the iPad app has gone free, so be sure to grab it. This app is available for free.